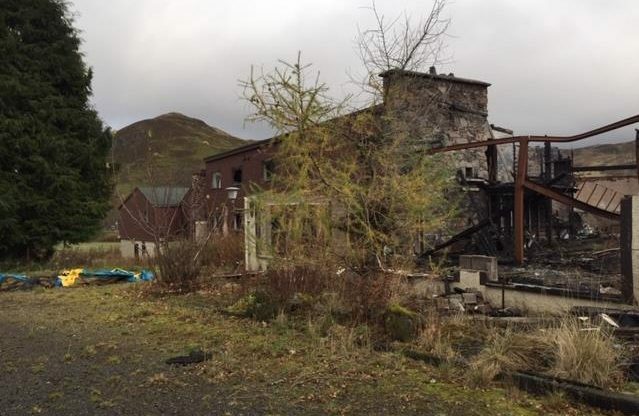 A new tourism venture is set to be built on the site of the former Spittal of Glenshee Hotel, which burned down in 2014, after planning permission was granted by the Cairngorms National Park Authority (CNPA) today (Friday 25 January). Planning permission in principle was approved for the erection of a reception, bar and restaurant building along with 18 holiday accommodation units, car parking and other associated works, when the CNPA planning committee met in Boat of Garten this morning. Along with the reception building and holiday accommodation, the development is also set to provide various visitor and community facilities.